When you come down to our dealership, we can help you keep your vehicle running at peak performance. Failure to get regular maintenance can end up costing you significantly in repair bills. Your vehicle has a manufacturer-recommended schedule that is intended to help you avoid surprises by checking the components in your vehicle at the time when they are most likely to fail. This can help you catch problems before they occur, and it will reduce the likelihood that you’ll be caught on the side of the road with no way to get back to safety. When you forego basic car maintenance, you’re playing a risky game. A single repair to a major component can cost thousands of dollars. The worst part is, most repairs can be prevented with some basic inspections and maintenance. Don’t risk the life of your vehicle, bring it into our dealership for a thorough inspection. If you’re in the market for Libertyville IL Chevrolet Tahoe Repair, you must come check out our dealership for outstanding service. Cars are high-efficiency and precise machines that need proper care. When you fail to keep your vehicle in prime condition, you may find yourself shelling out thousands for a new camshaft. In most vehicles, the camshaft won’t cause you any trouble. However, if you fail to change your oil and clean your valves regularly, you may end up getting dirt and grime buildup. This can result in your camshaft failing. This is an expensive repair, but it’s not the only thing that can go wrong from a lack of maintenance. Some issues are more dangerous than others. If your brakes aren’t maintained and your brake lines aren’t checked regularly, you could find yourself without the ability to stop while your pummeling down a steep decline. Avoid these completely unnecessary problems and get your vehicle repaired on a regular basis. 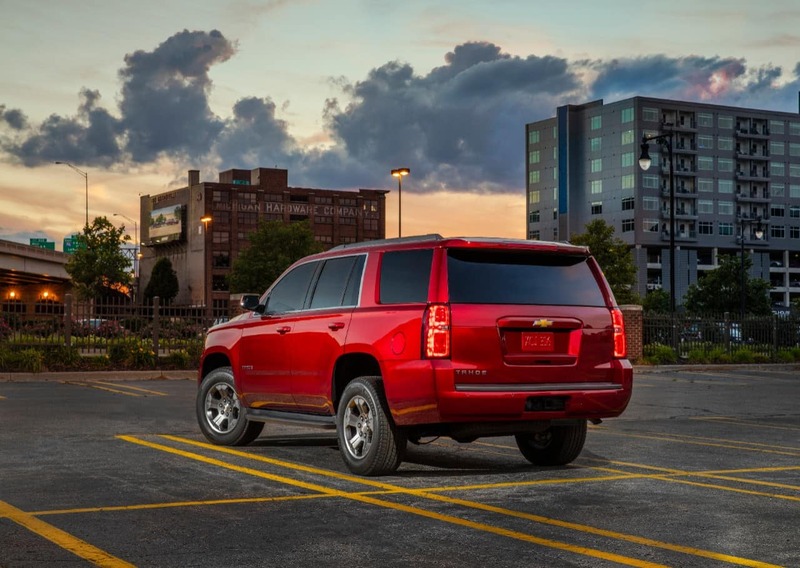 Our Chevy Tahoe professional repair in Libertyville will keep your Tahoe running in optimal condition when you choose our Libertyville Chevrolet Tahoe Repair dealership. All vehicle maintenance tasks that you complete are important. At our dealership, we will evaluate your car and give you the best possible maintenance you can get. We check everything out on your vehicle to make sure it’s running properly. The most important tasks include changing the air filter, getting the oil and the filter changed, and making sure all of your fluids are topped off. We can also check your brake pads for signs of wear and do an inspection of your engine to make certain there aren’t any symptoms of engine problems. We can also inspect your tires and let you know approximately how many miles you have left before they need to be replaced. When it comes to caring for your vehicle, being able to plan for upcoming repairs can seriously reduce the amount of stress you carry around. Libertyville IL Chevrolet Tahoe repair shouldn’t be taken lightly. Come visit our dealership for outstanding service and qualified mechanics. If your vehicle is making noises and not operating like it should, you need to take it in for a repair immediately. The screeching sound you hear from your brakes could very likely be your brakes eating into your rotors. Normally, we could just replace your brake pads. But, if the rotor starts to wear down, you’ll need to install a new rotor as well as the brake pads. This makes a simple brake pad replacement more expensive and time-consuming. There are all kinds of things that can go wrong with your vehicle. If you hear any unusual noises at all, it’s best to bring your vehicle in so we can check it out and hopefully save you a costly repair to your vehicle. If you’re in an accident, we can check your vehicle over and perform any necessary maintenance to get you back on the road as well. 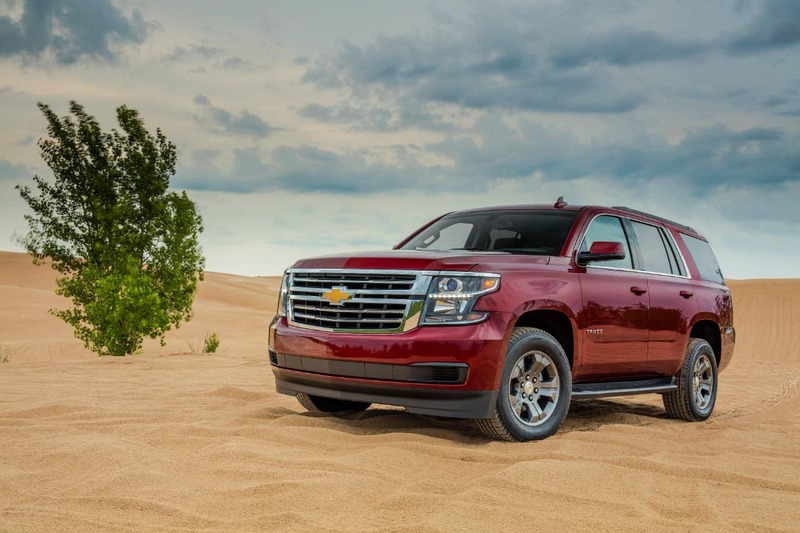 Chevy Tahoe professional repair in Libertyville is intended to prevent major issues with your Tahoe. 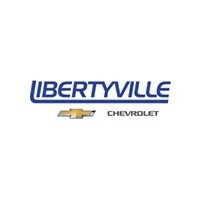 Choose our Libertyville Chevrolet Tahoe Repair dealership for all your repair needs. It’s rare to find a general service auto shop that uses OEM parts. An independent auto shop will tell you that the parts they use are just as good. In some cases, they might be just as good as the original part recommended by the manufacturer. You didn’t buy a Chevy because you wanted a generic vehicle so it makes no sense to harvest the original parts in your vehicle and replace them with third-party parts. The fact is that third-party parts are meant to work in more than one vehicle, and this makes them less optimized for your specific vehicle. 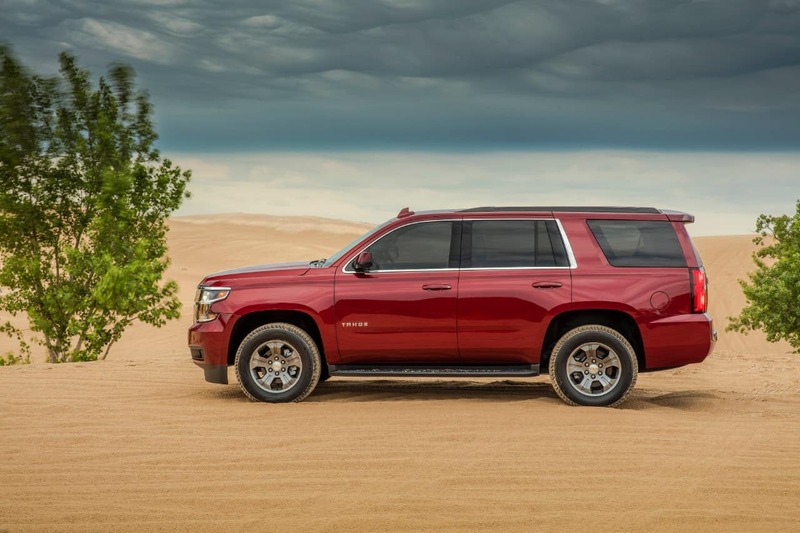 Finding qualified Libertyville IL Chevrolet Tahoe repair shouldn’t take up the better part of your week, which is why you should trust our dealership for all your service needs. We want to be your preferred dealership, and we will go out of our way to make certain you’re satisfied with your repair. Schedule your appointment online, give us a call or come and visit us to get your next repair done for less than you would expect. 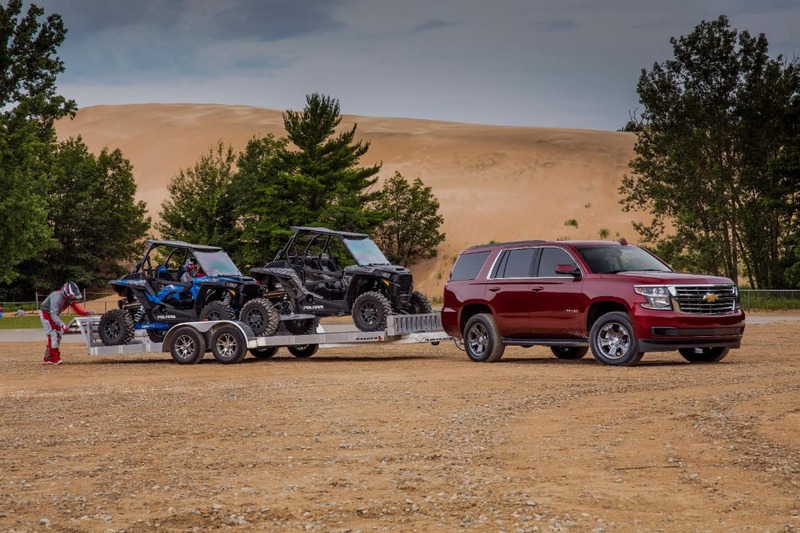 Chevy Tahoe professional repair in Libertyville will keep your Tahoe running and ready for anything when you choose our Libertyville Chevrolet Tahoe Repair Center.